Sega Corp. this week said it will release Yakuza Kiwami for the PC. The trailer previews features exclusive to the PC SKU. 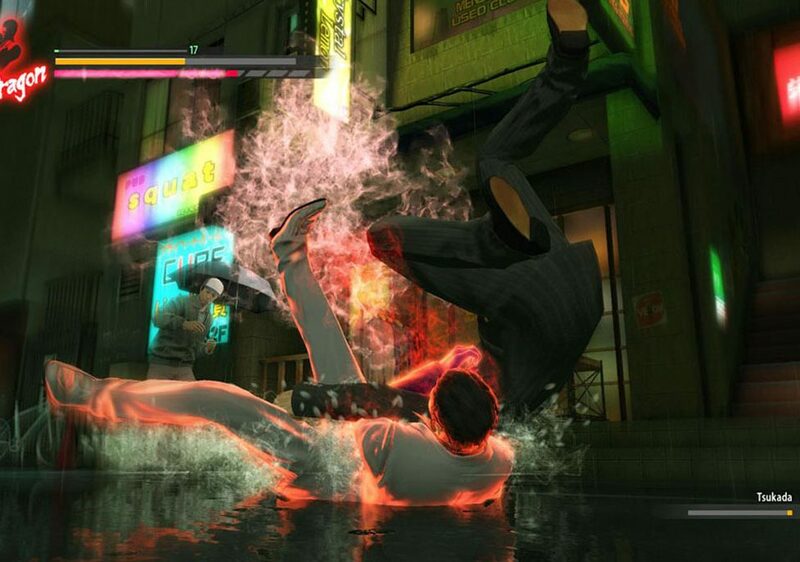 Yakuza Kiwami is a remaster of the 2005 release for Sony Corp.’s PlayStation 2. The PC SKU will include up to 4K graphics and uncapped frame rates. In addition, Yakuza Kiwami includes re-recorded Japanese audio and 30 minutes of new cutscenes. It will be sold Feb. 19. Red Dead Redemption 2 draws No. 2 sales in Dec.